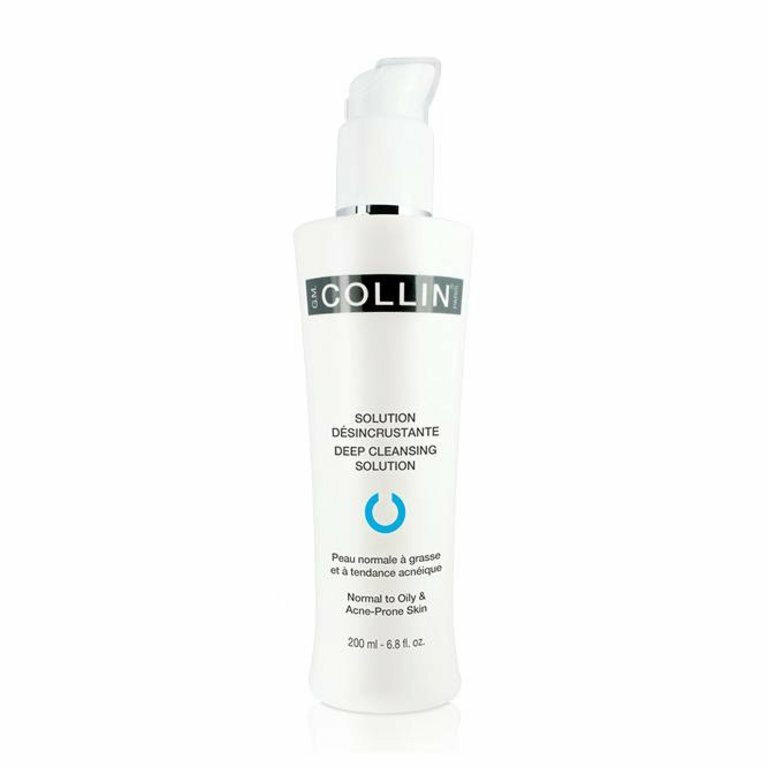 The oxygen complex is complimented by an antimicrobial cleanser. This solution invigorates and brightens the skin as well as rebalances the cutaneous ecosystem. Deep cleans and protects the barrier function. Can use for menopausal and periodic breakouts.